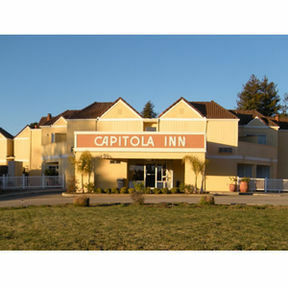 The Capitola Inn Capitola, Hotel null. Limited Time Offer! Quality Inn. 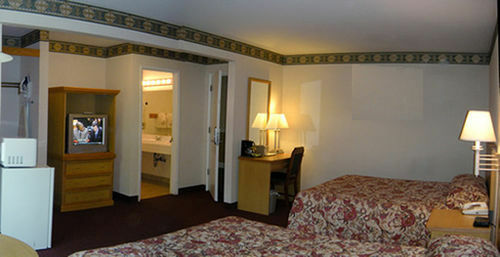 "Quality Inn" has obtained 2 stars. 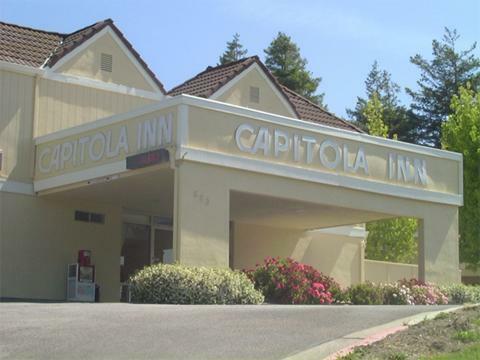 The accommodation is a perfect place to stay when exploring Capitola. Sea lovers will appreciate the option to spend a day at the nearby coast. You can enjoy some fresh air in the privacy of the inner courtyard or go for a pleasant swim in the outdoor pool. There is golf available. 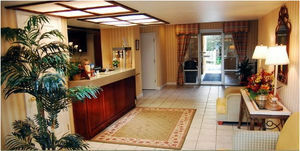 This accommodation includes a restaurant for your gustatory enjoyment. After a good night's rest, breakfast is available, which is included in the price. Of course, visitors can go online at no extra charge. This motel is a 5-minute drive from New Brighton Beach State Park. The motel offers a daily continental breakfast, free Wi-Fi and an outdoor swimming pool. 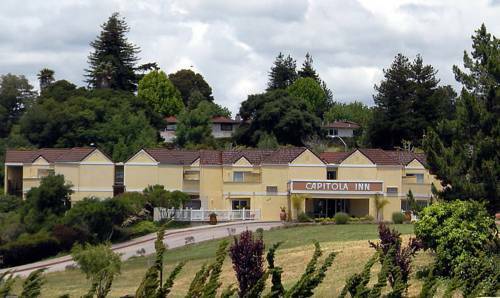 The Capitola Inn features cable TV and free local calls in every guest room.